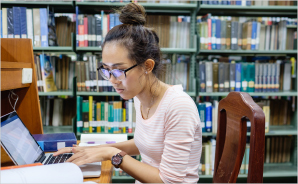 A list of the reports, articles, and presentations about educational institutions (the Ministry of Education, schools, polytechnics, universities, or wānanga) or education-related matters. 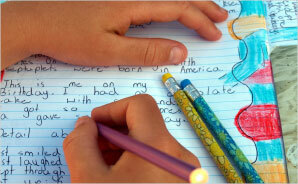 It’s not just school reports on student achievement that schools have to complete each year. December 2016: We reported on the results of the 2015 school audits to the Ministry of Education on 21 October 2016. This information, on the completion of the 2015 school audits and the types of opinions we issued, was included in our report to the Ministry of Education. October 2016: Every child in New Zealand deserves to thrive physically, academically, socially, and culturally. However, too many Māori children leave school without the education they deserve. June 2016: This report focuses on the use of information across the education sector to support Māori educational success. Although Māori educational achievement is improving overall, results for Māori students from roughly similar communities, being educated in roughly similar settings and circumstances, are very different. Schools must collect, analyse, and use information about Māori students to ensure that they are doing everything they can to give Māori students the best chance at a great education. 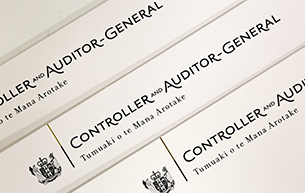 Central government: Results of the 2009/10 audits (volume 1).